Throw your wood block stamps & ink pads away! MJ's Art Stamps has been providing quality rubber stamps to teachers for over 20 years. As an education oriented business with over 35 years of classroom experience, we aim to deliver products that assist teachers at an affordable price. Our focus is on quality top-notch customer service and unbeatable pricing. Please don't hesitate to Contact Us if there is anything we can do to further exceed your expectations. A larger version of this tutorial is available at Our Tutorial Page. Want to start designing now? Go directly to the stamp generator. Need a rubber stamp design that no one has sitting on a shelf? We will manufacture a custom rubber stamp on our pre-ink mount using your rubber stamp design. View our Custom rubber stamp generator to start designing your rubber stamp today! A larger version of our tutorial is available on Our Tutorial Page. Want to start designing now? Go directly to the stamp generator. 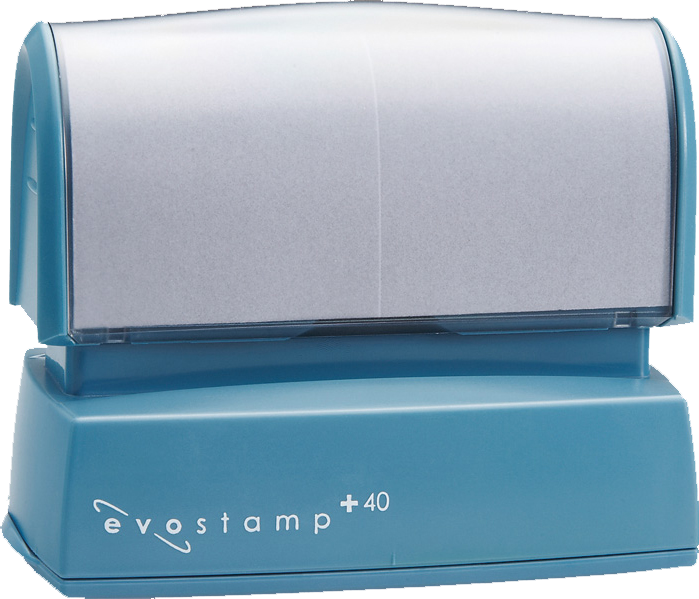 EvoStamps™ don't require old-fashioned messy ink pads. Clean and accurate impressions every time. Much smaller than traditional self-inkers, for easy storage and convenient portability. Our rubber stamps are affordably priced while providing unparalleled top-notch quality. Shipping/Handling charges are $2.00 within the United States ONLY. We do not currently accept international orders. Our guarantee: Within the first thirty days of purchase, we will provide a full refund or replacement excluding shipping/handling charges. Your rubber stamps will ship within three business days upon receipt of your order and payment. We ship USPS First Class and Priority Mail. All contents contained on this website are original and copyrighted by MJ's Art Stamps. This copyright includes, but is not limited to: designs, format and composition. Reproduction of this website in whole or part by photocopy, electronic or mechanical scanning devices of any kind is prohibited. All designs are original and are copyrighted by MJ's Art Stamps. The designs are for personal use of rubber stamps and not for commercial use. If you have any questions about this copyright information, please Contact Us.